Did you know that more than 50% of American workers either eat lunch or snack at their desk? If you are one of the millions of people who enjoy a snack or a meal at work, you might change your mind when you learn that the average desk has 100 times as many germs than the average kitchen table! Other extremely dirty places in your office include high traffic areas and objects such as: microwave door/buttons, refrigerator door, vending machine buttons, elevator buttons, bathroom doors, break room sink faucets, and break room coffee dispensers. With all these scary statistics, combined with the fact that the average person touches their face 16 times an hour, it’s no surprise that sicknesses can spread through the workplace like a wildfire. Flu viruses can live on hard surfaces for as long as 48 hours, and one out of three people go to work when they are sick, both of which further exacerbate the issue of workplace virulence. While these things may be easy for an individual to do, having your office professionally cleaned can help everyone stay healthy and get rid of some of that bacteria you probably don’t want to think about. We employ a team of experienced professionals who are trained to look for heavy traffic areas where germs are often spread. 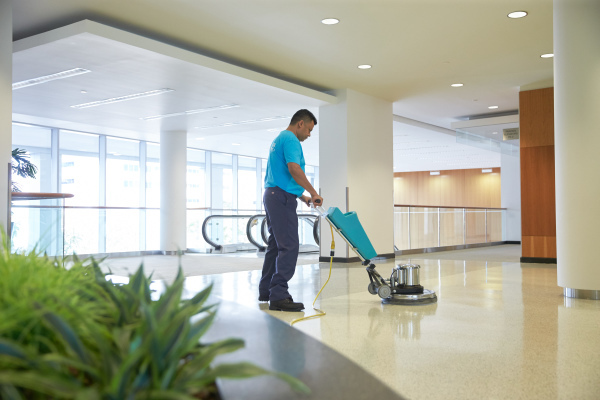 Our commercial janitorial services can keep your office clean, which helps to reduce the frequency of employee illness and lead to increase morale. 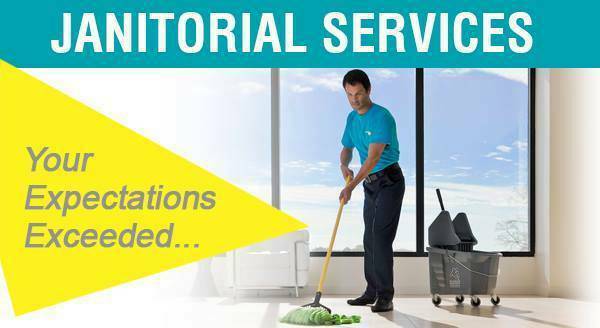 Employees who feel better often perform better, so investing in a professional cleaning company like ServiceMaster is certainly a smart idea! Call 708-333-1890 today to request your free quote. Luxury Vinyl Floor Care Made Easy Where was Vinyl Seal Applied? Vinyl Seal was applied to all the LVT in the lobby, hallways, and classrooms. The buildings are used for all sorts of typical educational activities and conferences, meetings and public events. Jesse Castro said, “all areas are subjected to a high volume of traffic. Vinyl Seal is luxury vinyl floor care made easy.” Why was Vinyl Seal Applied? Tandus-Centiva recommended Vinyl Seal to Victoria College and Texan Floor Services.